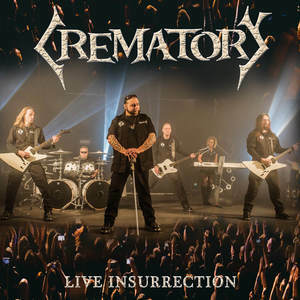 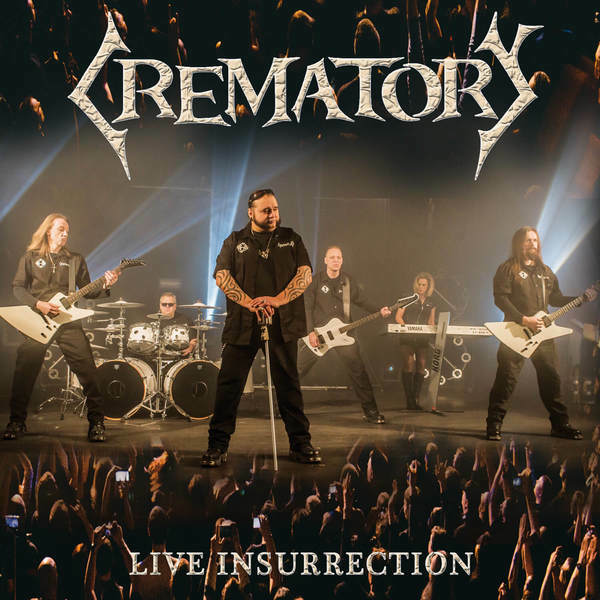 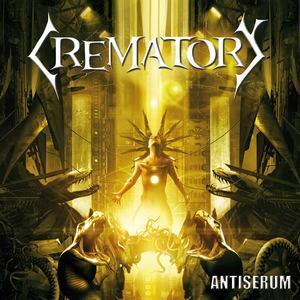 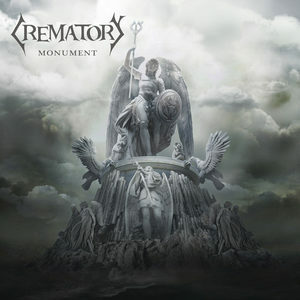 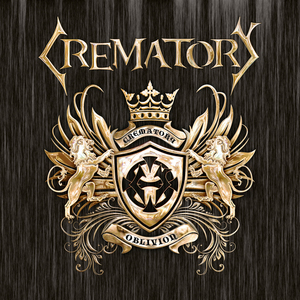 For over 25 years now, Germany’s leading gothic metal act CREMATORY have enthralled their countless fans at home and abroad. Since the band was founded in 1991, they have released twelve studio albums, in addition to a number of live recordings, singles, EPs and compilations. 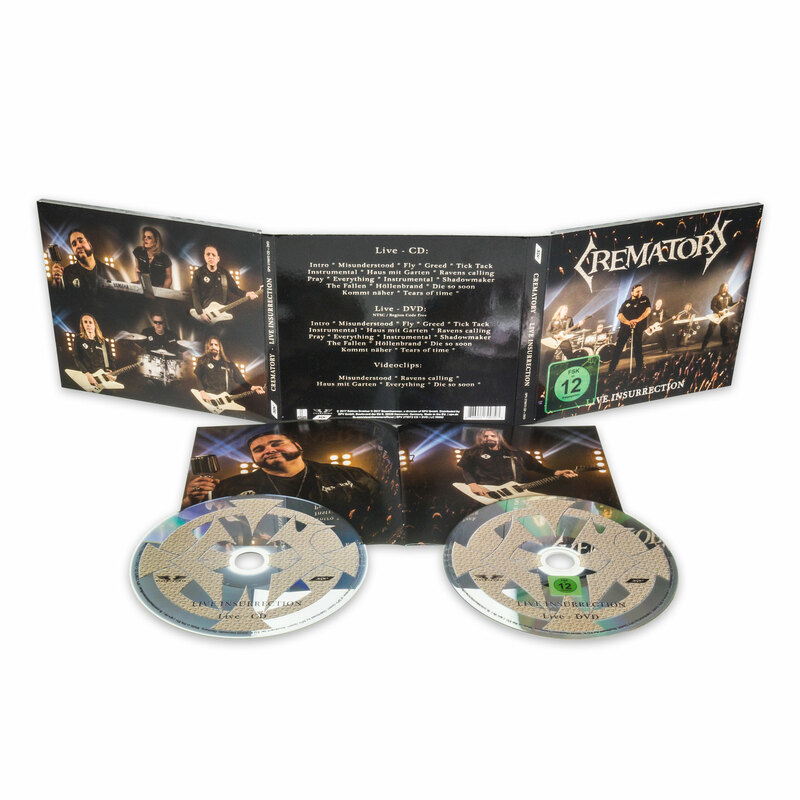 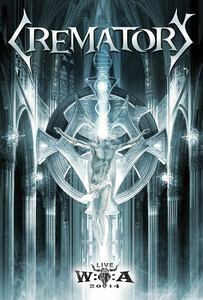 The music is based on brute guitar riffs and hard-as-nails drum grooves, replete with sinister keyboard hooks and that mix of growls and clear vocals – some in English, some in German – that is so typical of this band.